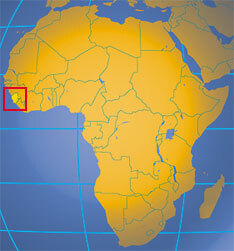 Home / #Disaster / Africa / Sierra Leone . 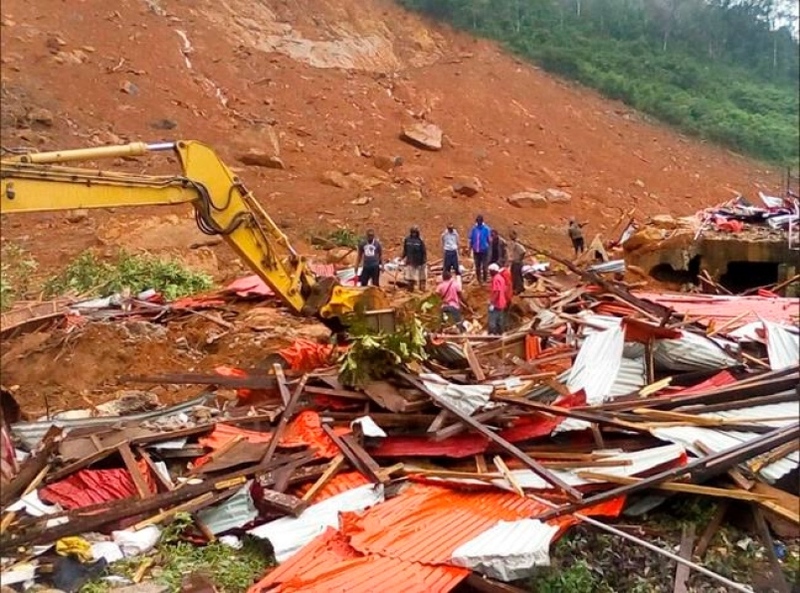 / #Disaster : ﻿Mudslides and floods have killed more than 300 people in Sierra Leone ! #Disaster : ﻿Mudslides and floods have killed more than 300 people in Sierra Leone ! ﻿Mudslides and floods have killed more than 300 people in Sierra Leone, although that number is expected to rise. Hundreds are missing, including children. Torrents of mud wiped away entire communities. 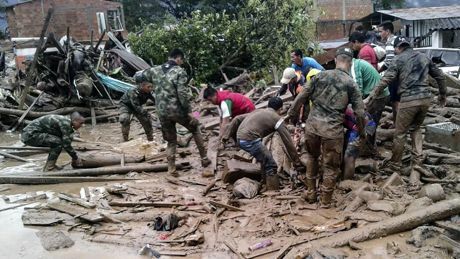 "Many of our compatriots have lost their lives, many more have been gravely injured, and billions of leones' worth of property [has been] destroyed in the flooding and landslides that swept across some parts of our city,"
President Ernest Koroma said in his speech Monday.